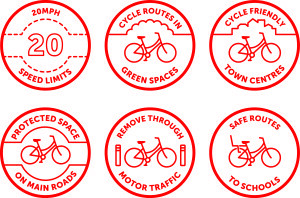 Supporters: contact your county council candidates and tell us what they say, or simply Ask For Space4cycling - and if you like, join the debate by using the hashtag #space4cycling on social media. Borough Councillors and County Council Candidates: please use the comment form on the candidates page to let us know where you're standing and whether you support space4cycling. 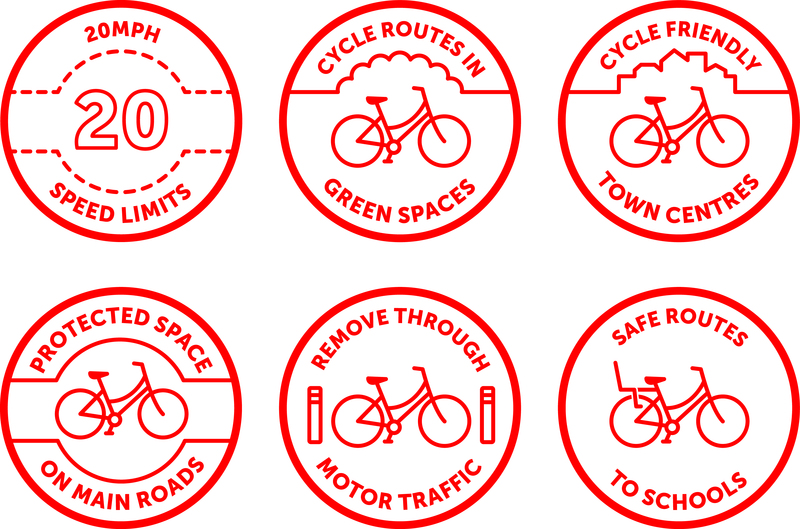 Here's the background: Space for Cycling is a national campaign co-ordinated by CTC in conjunction with Cyclenation and other local cycle campaign groups, building on an initiative of the London Cycling Campaign. It is supported by cycle industry funding from the Bicycle Association's 'Bike Hub' levy and by private donations. 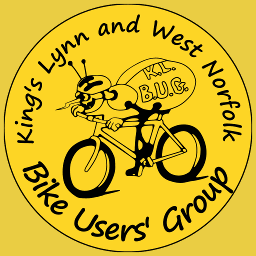 We support the guide "Making Space for Cycling" produced by our CycleNation colleagues and endorsed by many groups including CTC and British Cycling and we have a profile of who does and doesn't cycle around West Norfolk. So please, Ask for Space4cycling! We need a pro active policy to promote cycling as an every-day activity. We're doing our best V. Use the "take action" link above to tell us who you are and we'll work on this together! As Green Party candidate for Old Gaywood, cycling and other non-polluting methods of transportation are very much something I wish to promote. Local groups such as yours are often the "experts" so of course I would look for your guidance if I was elected.